Saietta, who several years ago - then as Agility Global - introduced the extraordinarily sweet looking Saietta R electric motorcycles, merged with Agni Motors and has now announced a new project. 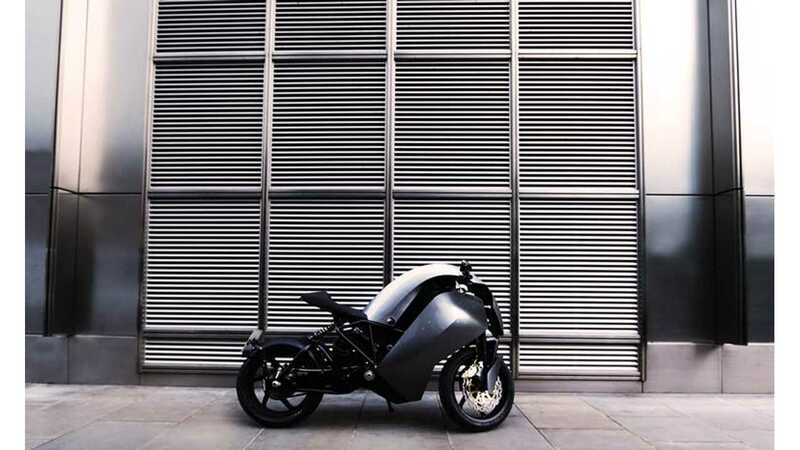 The NGS stands for Next Generation Saietta - an all new electric motorcycle, scheduled for 2017. The concept this time looks gorgeous and futuristic and we would love to see something like this on the roads. "Take everything you know about electric motorcycles – then forget it. Saietta defies convention, delivering superlative performance, daring presence and unrivalled options for personalisation in a range of zero emissions motorbikes that are light years ahead." 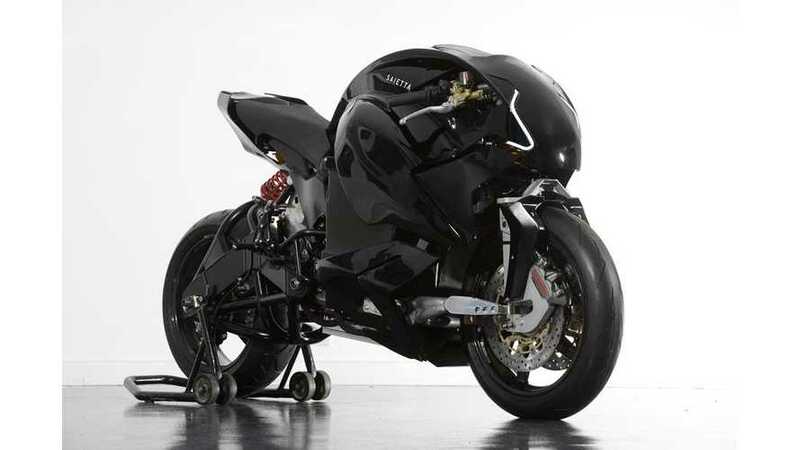 With a £50,000 ($74,000) price tag in the UK, this is one expensive bike. Hopefully, prices will drop after the first 100-unit run. NGS (Next Generation Saietta) is a new breed of motorbike spearheading a new electric era for bikers, delivering superbike performance, a highly distinctive iconic design and unmatched personalisation. NGS boasts a number of technology firsts including a revolutionary new electric motor, an innovative lightweight, immensely strong structural monocoque, industry-leading battery capacity and range, 3D printing of the body and even a new, highly distinctive roar! NGS will undergo rigorous engineering testing throughout 2016 including taking part in an extensive race programme. First customer bikes will be delivered before the end of 2017 as part of a limited edition of up to 100 bikes priced around £50,000 (excluding local taxes). The essence of biking is all about leadership, standing out from the crowd and taking your own path … that’s precisely what NGS delivers." We don't know much about the specs, but as much as 250 kW of peak power could be on the table. There is also a CHAdeMO inlet present in the back of the NGS.